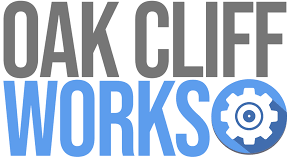 Looking for a site contributor or event speaker for a panel or workshop? Colea is fluent on topics of Nursing, Leadership and Entrepreneurship. 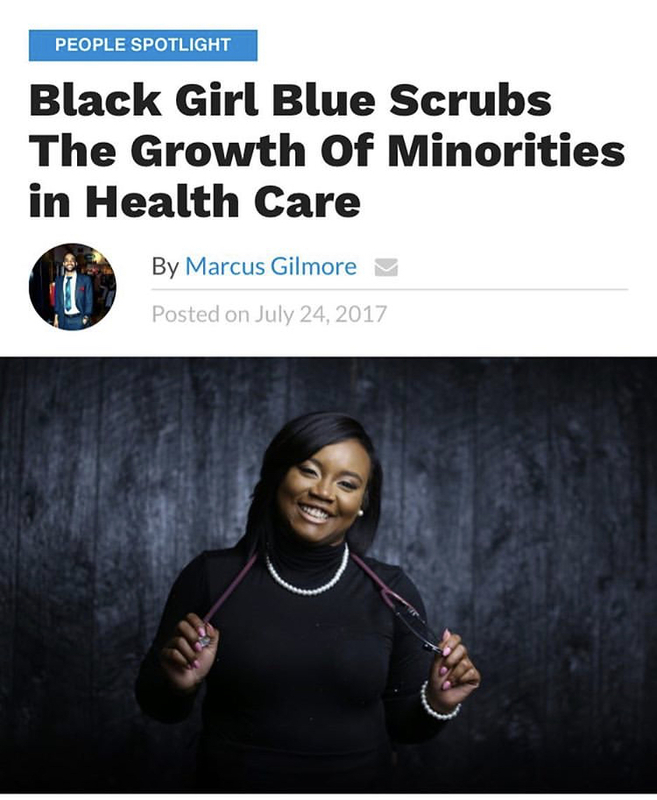 She is a Supporter for minority students in nursing. A Champion for diversity in healthcare and an advocate for patients in minority communities. Submit an inquiry to book Colea for your next event!